Digital transformation is about much more than becoming paper-less. It’s about giving people and businesses the tools they need to unlock their potential. This is the first in a series showcasing innovative digital transformations. We look at the problems industries face and the solutions that revolutionised them. 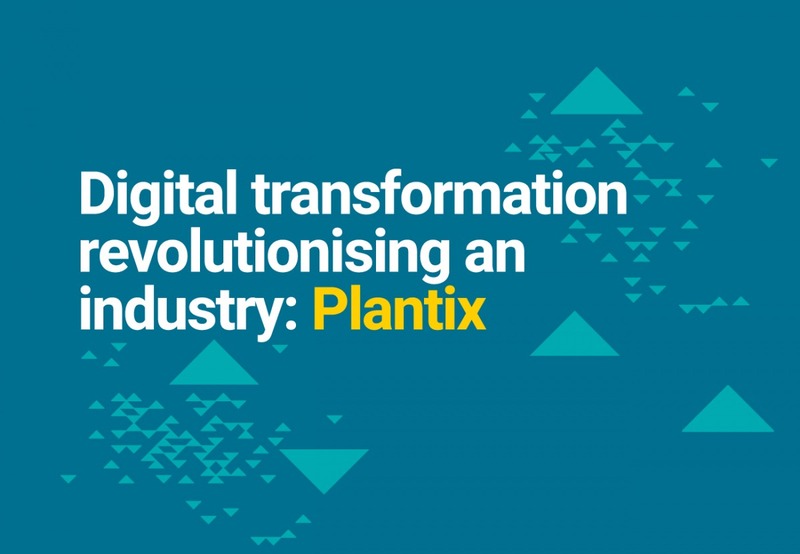 So, while we’ve discussed why your business should embrace digital transformation, Plantix are a prime example of the positive change it can create. Plantix is a free plant disease diagnostic app, created by PEAT and designed for farmers and gardeners. By simply taking a photo of their diseased plant and submitting it through the app, the image recognition software returns a diagnosis and information on how to treat it. Using the image, the application’s AI trawls a library of plant diseases and pests, returning a list of preventative measures and ways to control it. And every time an image is submitted to the app, whether that’s via mobile phone or agricultural drone, it’s improves the AI’s recognition ability. With between 15% and 30% of the planet’s harvest affected by pathogens and pests, Plantix is creating real positive change in some of the world’s poorest countries. And with an ever-growing community, and as knowledge of the app spreads, the scope of the change grows exponentially, limiting damage to both plants and livelihoods worldwide. Established potato producers, Fylde Fresh and Fabulous, are a client who have already embraced digital transformation. Their planting process is controlled using satellite guidance to ensure accurate spacing between seeds. In doing so, they strive to better control the size of their produce. This enables them to offer a more consistent product. No matter the scale of their customer’s business, they each expect consistent quality. Through incorporating a digitised solution, FFF can provide consistent quality produce, time and time again. 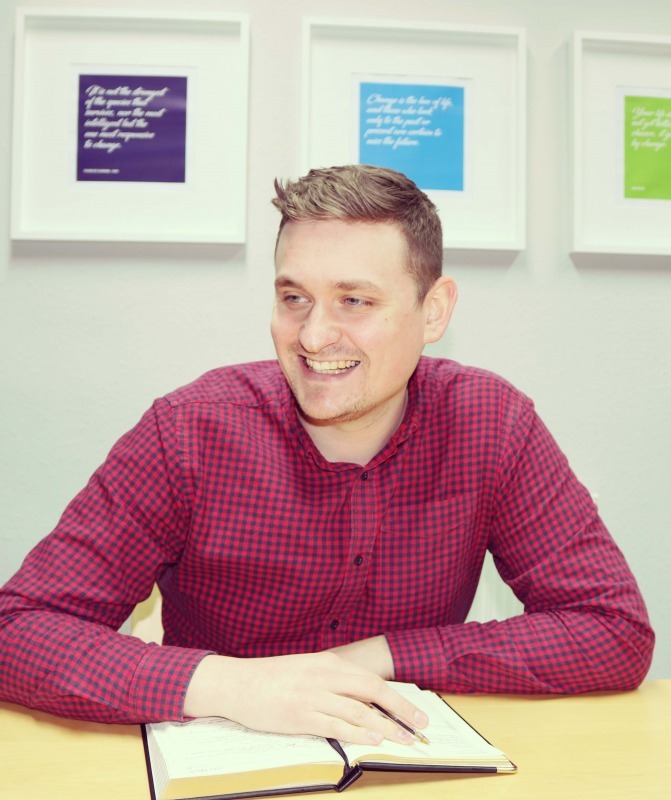 To discuss how implementing a digital solution could unlock your business’ potential, get in touch. Alternatively, keep checking back for more examples of digital transformation revolutionising industries.